According to Mr Dratte, at about 8:48 p.m on the evening, a male individual entered the ‘Peace and Love Bar’ in downtown Christiansted and opened fire on a female bartender before running out of the establishment. The bartender—according to police—was struck multiple times and died on the scene and there were patrons at the bar when the incident occurred, Mr Dratte said. The bartender, a Hispanic female, was identified by next of kin as 44-year-old Juana Mateo Perez. The homicide death of Ms Perez brings St. Croix’s total for January to 5. In a recent release, Governor Albert Bryan said the community should take a more active role in combating criminal activity. “I want to also underscore the important need for us all, to take greater steps to take back our community. It will take courage and painstaking measures to make the changes we need to address the problems of lawlessness in our neighbourhoods, but we can and will if we all step up and do our part,” Mr Bryan said. Mr Bryan has yet to name a USVIPD commissioner-nominee, and gave no indication—aside from stating he would name his entire cabinet in 90 days—as to when the police commissioner would be announced. 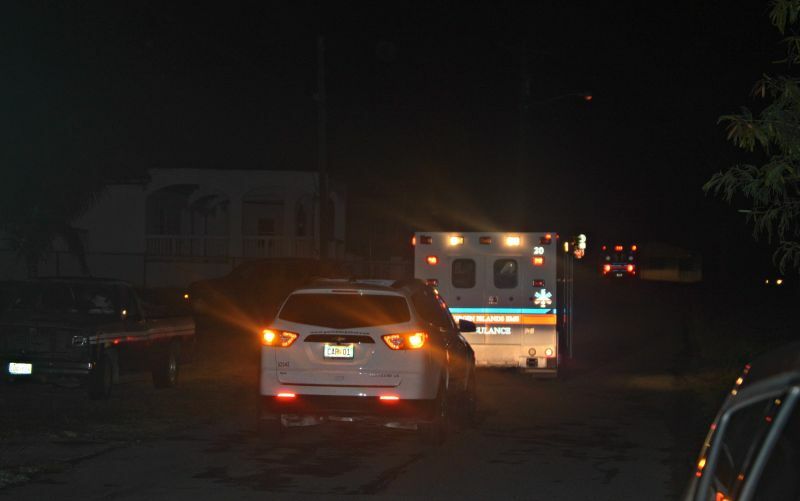 Mr Bryan also indicated that the police department has launched investigations into the surging homicide situation, all of which have occurred on St. Croix in the first three weeks of 2019.